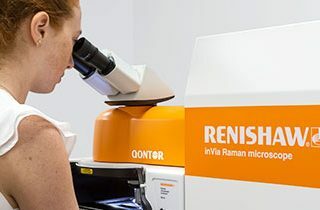 Blue Scientific / Posts tagged "Raman imaging"
How to analyse layers and coatings with Raman spectroscopy, with the example of paint on coated metal. How Raman spectroscopy is used in the development of photovoltaics and solar cells. 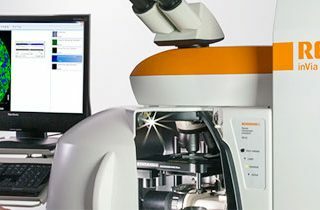 Unique features from Renishaw for mapping large areas quickly and at high resolution with Raman spectroscopy. 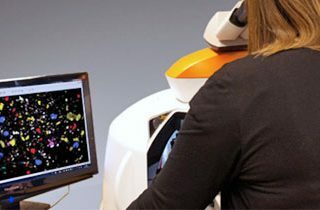 The difference between Raman imaging and mapping, and the benefits of each. How to get the best spatial resolution and highest quality results.